The smartphone's name is ruined after two recalls and numerous fires. Samsung has "permanently discontinued" production of the Galaxy Note 7, the company told Engadget in a short statement. Sales of the flagship phone were halted yesterday because replacements for the original, recalled model were still catching fire and exploding. Shortly after it started doing exchanges, the updated models were involved in several serious fires, causing the evacuation of a Southwest Airlines flight and a fire that sent a Kentucky owner to hospital with smoke inhalation. We can confirm the report that Samsung has permanently discontinued the production of Galaxy Note7. Samsung said that "taking our customer's safety as our highest priority, [so] we have decided to halt sales and production of the Galaxy Note 7," according to the Associated Press. However, it bungled the recall from the beginning by trying to handle the situation internally, rather than getting help from the US Consumer Product Safety Commission (CPSC). Given that, it might be hard for consumers to believe that it's concerned about their well-being. More likely, Samsung knows that the Galaxy Note 7's name is forever tarred by the fires, explosions and recalls. If you're still stuck with a Galaxy Note 7, you should immediately power it down and not use it. Though Samsung hasn't issued a statement yet, it will no doubt put a plan into action to recall all devices, either itself or through your carrier. The exact number of phones on the market is unknown, but it had sold about 2.5 million when the first recall was issued. 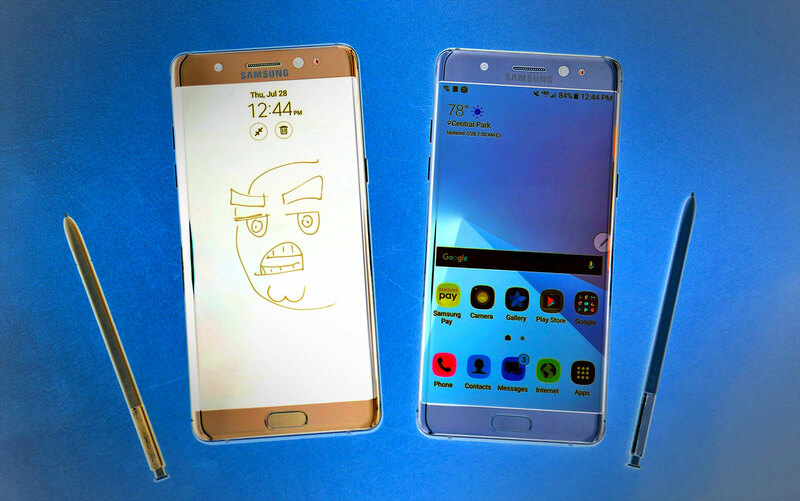 After very strong reviews for the Note 7 (including one from Engadget) Samsung was expected to sell nearly 20 million of the devices. The company's shares fell eight percent today, wiping $17 billion from its value.